This is a sweet story about unconditional love, healing love, and finding a center that will allow goodness back in to a life. 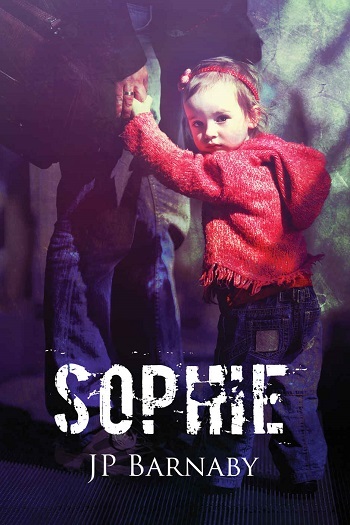 Aaron is unsure what to think when his boyfriend, Spencer, suddenly becomes a guardian to his niece, Sophie. She's young, sad, and missing her mom, and Spencer is doing all that he can to ensure that she has a smooth transition. Aaron feels that he's losing Spencer to someone who he knows is helpless, but with his own anxiety, he can't help but feel he's being replaced. This is a story about Spencer and Aaron finding a balance that will allow them to continue to develop their own relationship, but with the added pressure of being dads too. Aaron has a lot of soul searching to do – can he really let someone else in? I enjoyed this story despite it being, what I felt, was a lot of Aaron whining and crying about Spencer's non-choice. I thought that I got to see Spencer grow up a lot in this story. Overall, this was a sweet ending to this series. 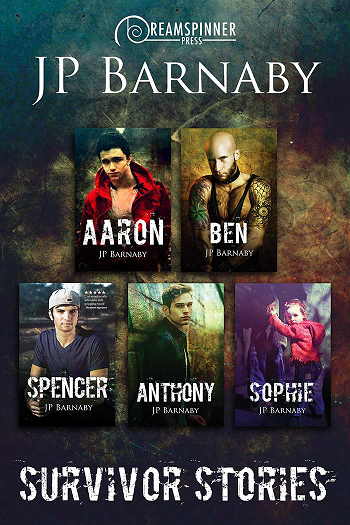 Reviewers on the Wicked Reads Review Team were provided a free copy of Sophie (Survivor Stories #5) by JP Barnaby in the Survivor Stories bundle to read and review.